More Life Insurance. Lower Premiums. – Low Cost Life Insurance, Inc.
More Life Insurance. Lower Premiums. 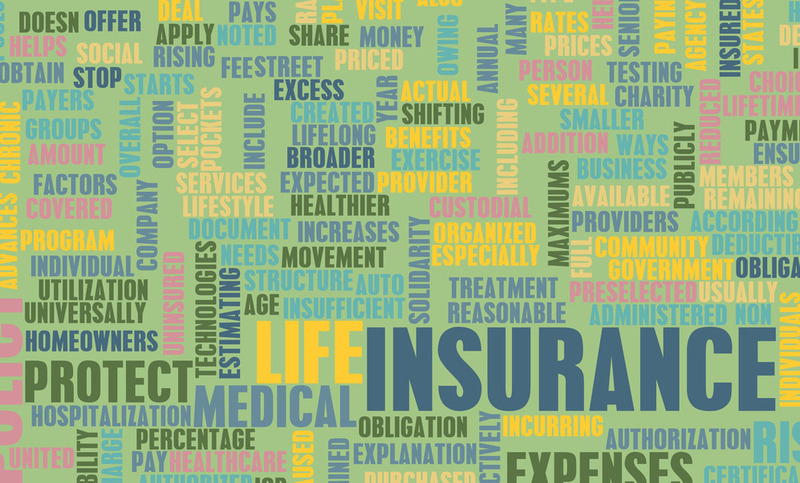 Our mission is to provide you with low cost life insurance. Our approach is one on one. Person to person. Direct connection.